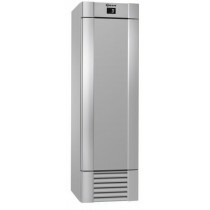 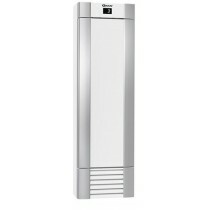 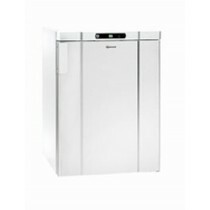 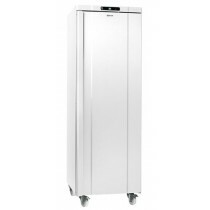 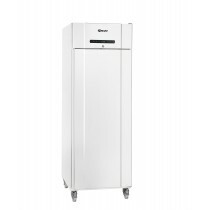 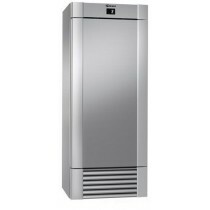 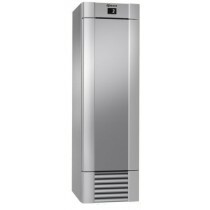 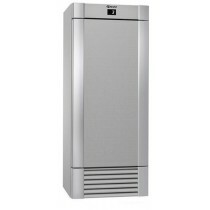 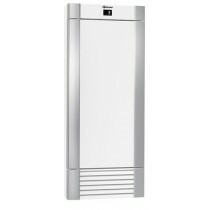 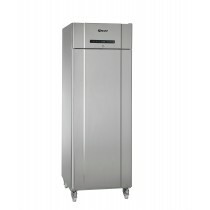 Heavy Duty 1/1GN Upright Refrigerator. 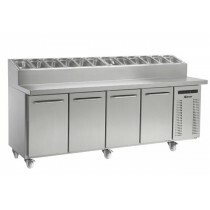 407 Litres. 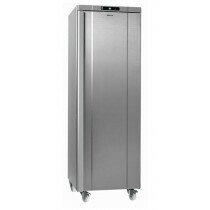 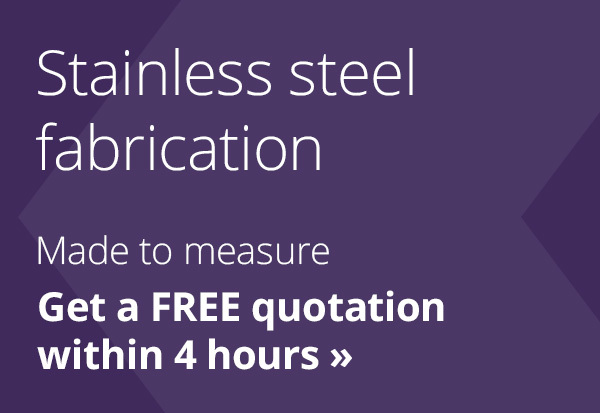 Heavy Duty - Stainless Steel Fresh Meat Refrigerator.